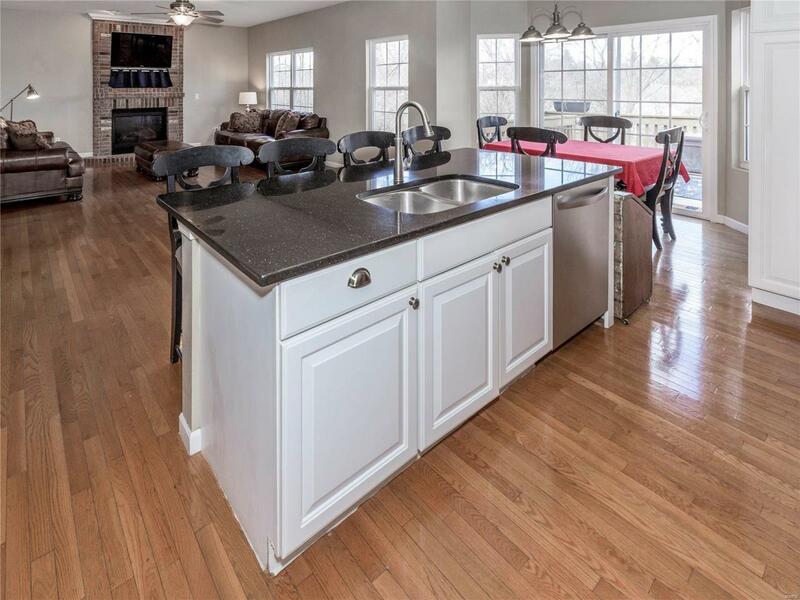 Incredible 4 bed, 3.5 bath home featuring multiple spaces to relax and entertain inside and out! The bright and spacious open floor plan offers an inviting fireside living room and formal dining room with hardwood flooring. 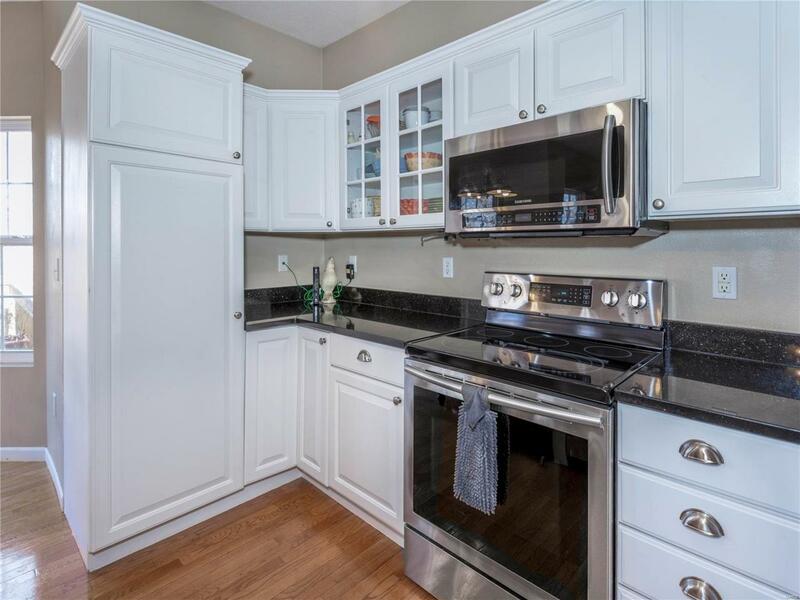 Continue into the gourmet eat-in kitchen complete with stainless appliances, granite counter tops, crisp white cabinetry and a center island with seating. The peaceful and private main level master suite offers a large walk-in closet, soaking tub and separate shower. The second level brings you to a sun-filled study plus three comfortable guest rooms and a full bathroom. Theres something for everyone in the walk-out lower level! 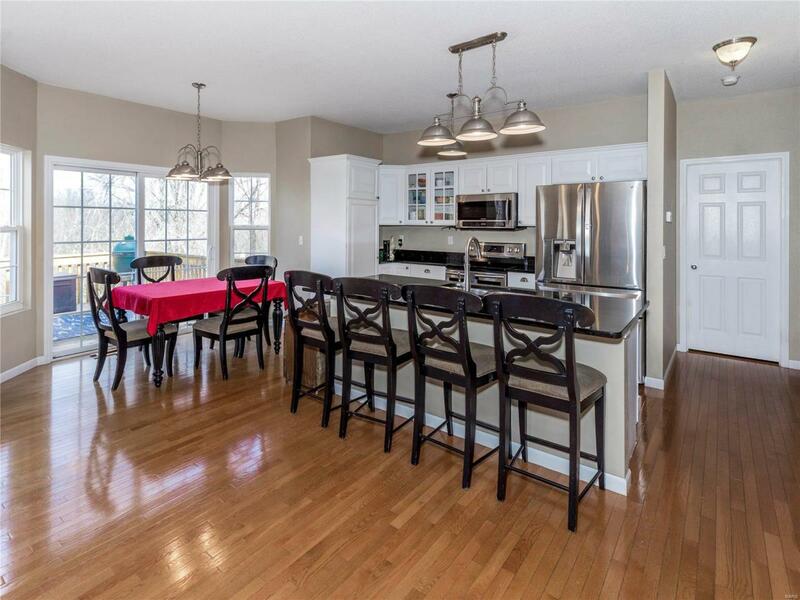 A large family room leads to the rec room complete with a wet bar, an exercise room and a full bath. Step outside and take in the 2.3 acres site from the deck and patio or go for a swim in the above ground pool surrounded by mature trees for excellent shade and privacy. 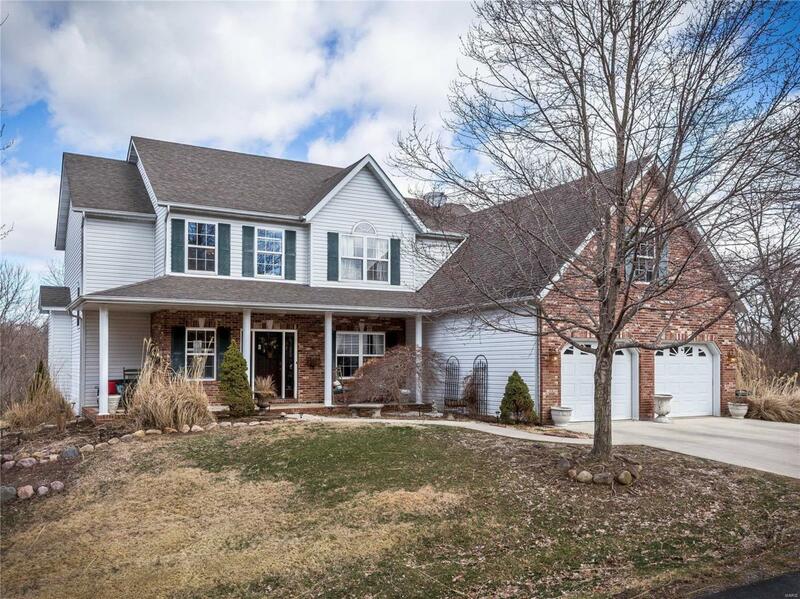 Enjoy your own secluded oasis in the heart of Edwardsville!